The pro-rodeo circuit is just heating up with more than 25 rodeos taking place in the month April and we'll check the current temperature of the competition with rodeo announcer Roger Mooney. Maria Prekeges interviews rodeo power couple Sherry Cervi and Cory Petska as they shared the ups and the downs, they go through traveling on the road. Bo and NV talk to innovative founder, CEO & visionary entrepreneur and 9x NFR qualifier, KC Jones who is growing the rodeo, cowboy and western life culture through community & technology. Finally, we check in with 4x world champ Kaycee Feild to see how he's healing after Rodeo Austin and how he's feeling with his current place in the standings compared to last year. 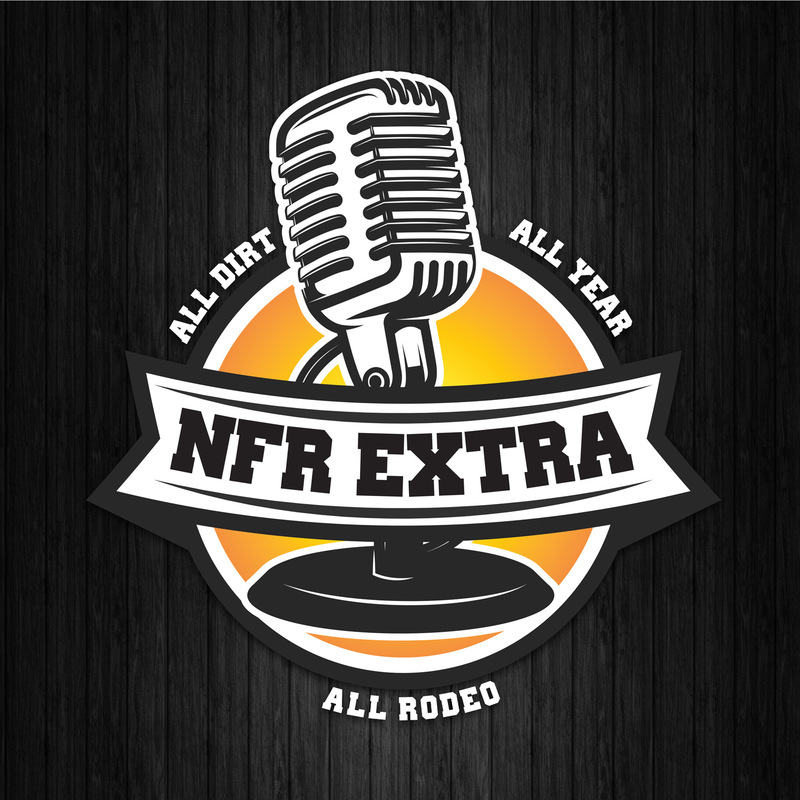 With hosts Bo Gardner and Nevada Colwell at the helm, NFR Extra will bring the color directly to you. Coming right out of the chutes we have Bo’s Bull, where Bo and Nevada catch up with Boyd Polhamus to address the early rodeo season, including the action at RodeoHouston and San Antonio, as well as what’s happening in the rodeo universe. 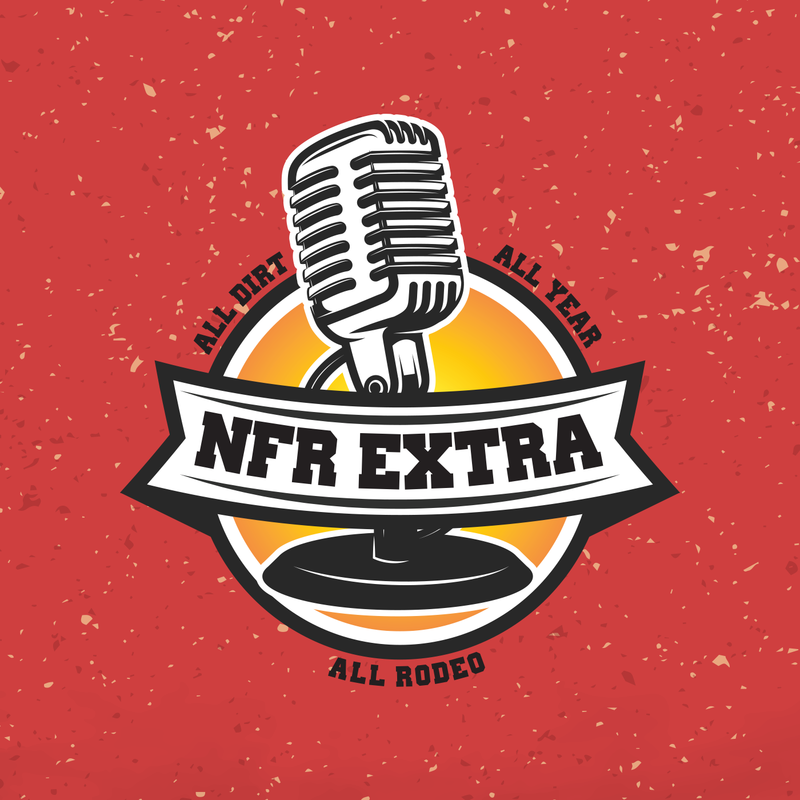 Finally, we couldn’t call this an NFR podcast without Susan Kanode, our NFR Insider blogger. Susan has covered the sport of rodeo for more than 30 years and she is still cranking out rodeo stories like hot cakes. Later in this episode she shares her new narrative for 2019, entitled Rodeo Ink. Hope you enjoy it as much as we enjoyed putting it together! Displaying 50 results per page.